The Panhandler is available in 2 lengths. 6’6″ and 7’0″ Ultra Light. 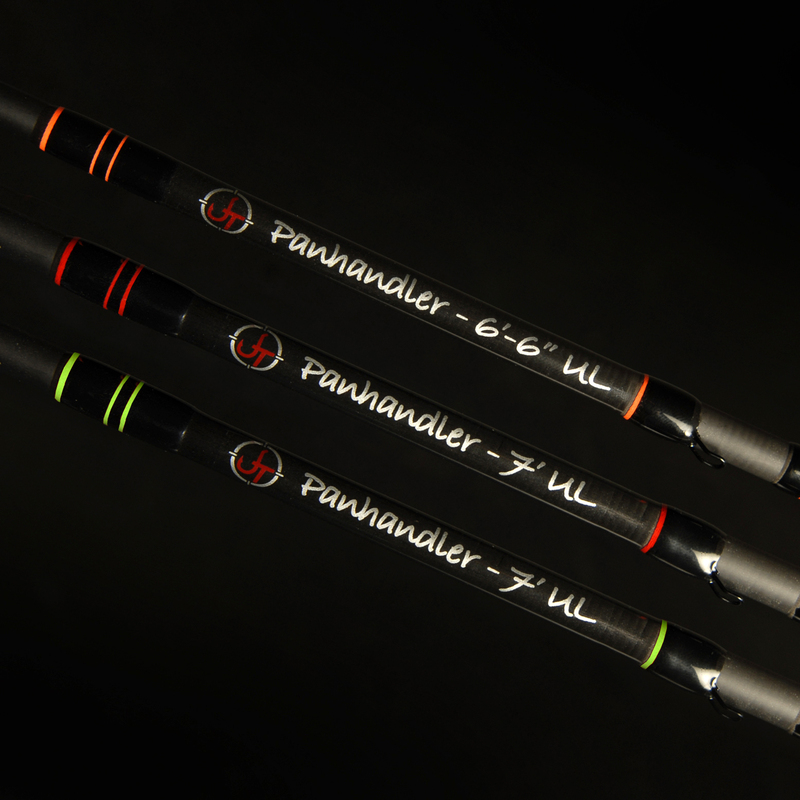 The Panhandler open water edition comes in three color schemes: base color black with accents in: Fire Red, Neon Green or Neon Orange. Length Choose an option6' 6"7' 0"
Introducing the brand new JT Panhandler. 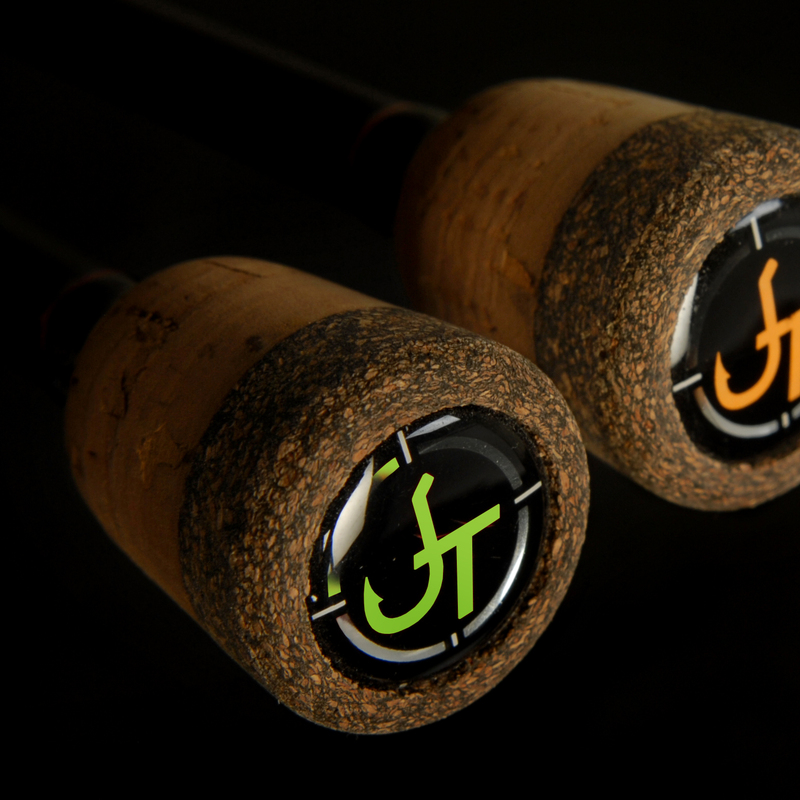 The vision within any JT custom engineered rod is to provide anglers with cutting edge designs with absolute precision. 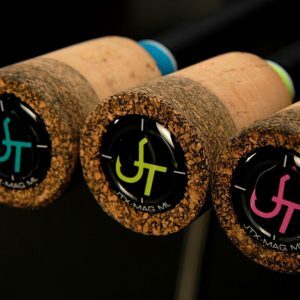 With over a year of extensive designing, engineering and field testing, we are extremely excited to introduce to you the JT Panhandler fresh water long rods. This all new, never seen before, cutting edge design has brought precision to pan fish anglers. 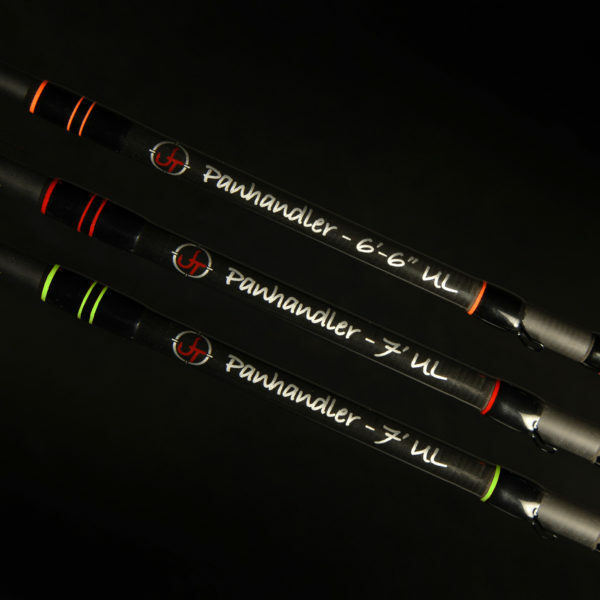 For many years, pan fish anglers have lacked the same great quality within a rod that is available to us as walleye anglers. This new design will exceed anglers expectations with optimum feel, superior energy transfer, perfect balance and deadly precision. While using our state of the art “Zonal” technology, we have perfected another amazing carbon fiber proprietary blank. 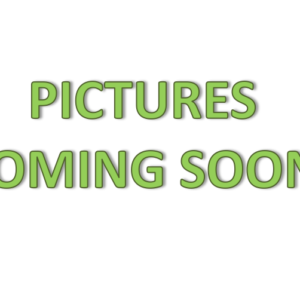 No other company will offer this blank within their build. 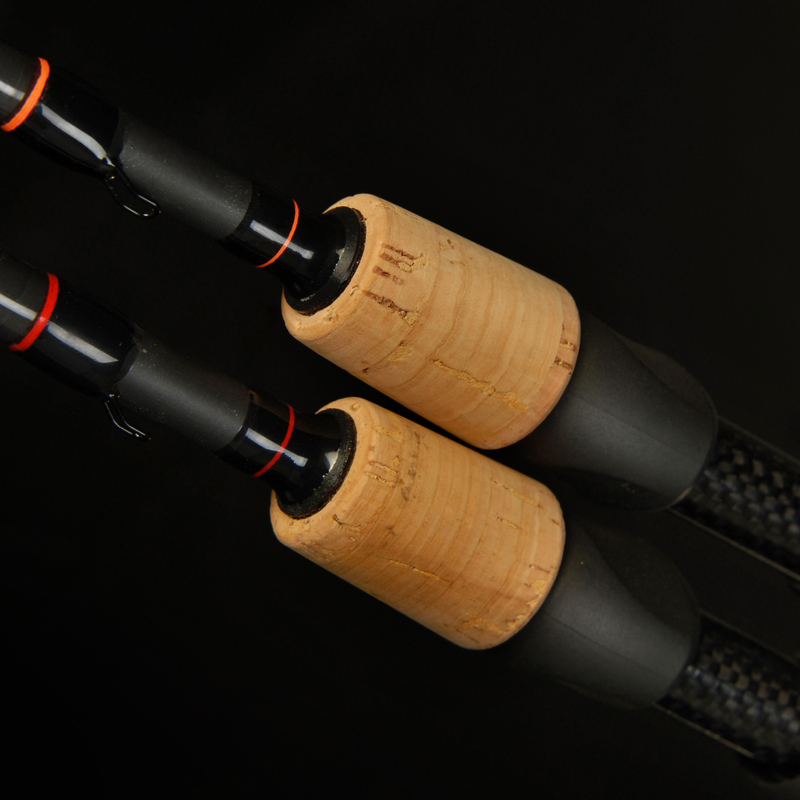 We only use the highest end componentry, such as recoil guides for our builds, and being able to perfectly balance this componentry with our proprietary blanks provides anglers with a noticeable advantage on the water. The panhandler brings never before available performance within the casting game that provides angler’s absolute precision. This blank has been crafted to deliver perfect hook setting performance to drive the barb, but not rip the mouth of unsuspecting pan fish. Hooking percentages are literally off the charts. 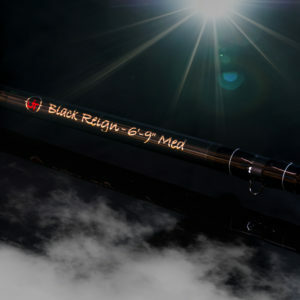 We employ the wisdom of a very accomplished staff filled with high end anglers when perfecting a build, and through their personal testament we are confident in saying this rod should be in every serious pan fish angler’s arsenal. It’s worth noting that while we have perfected this design for pan fish anglers, many of our staff have repeatedly told us that this is an absolutely lethal “Cold front” Walleye rod. 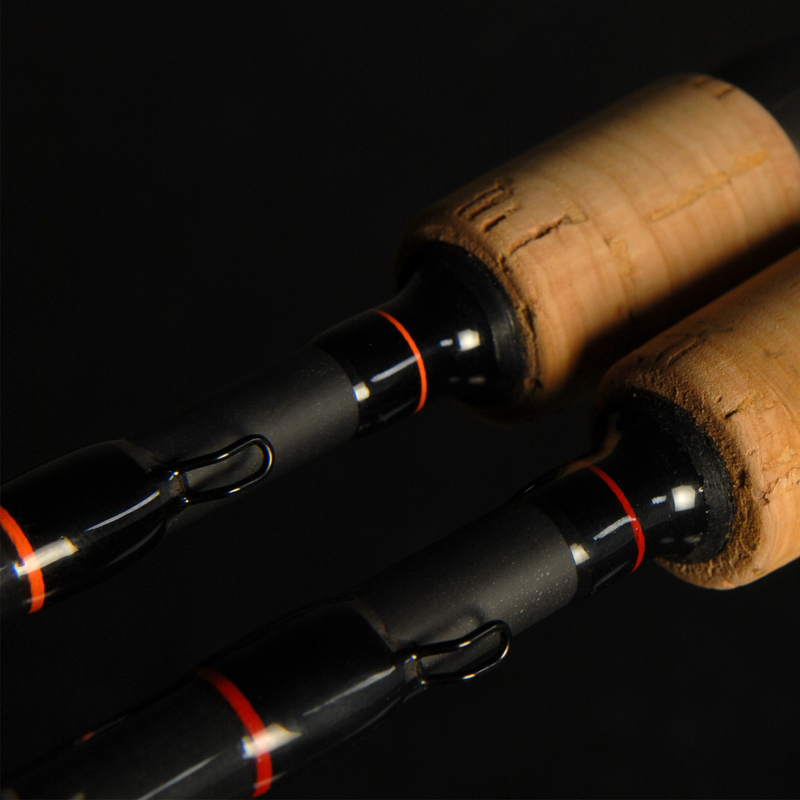 In further explanation they went on to identify this rod as having such an amazingly soft tip transferring to a pure parabolic blank that the most finicky Walleyes are simply unable to detect the load. This rod is getting double duty between on that finicky Walleye bite and those highly sought after pan fish. The JT Panhandler is available in 2 lengths. 6’6″ and 7’0″ Ultra Light. 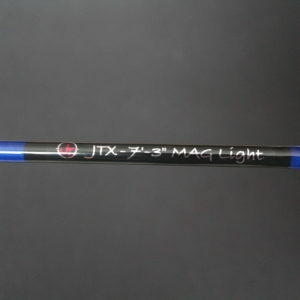 The custom long rod also comes in three color schemes: base color black with accents in: Fire Red, Neon Green or Neon Orange. 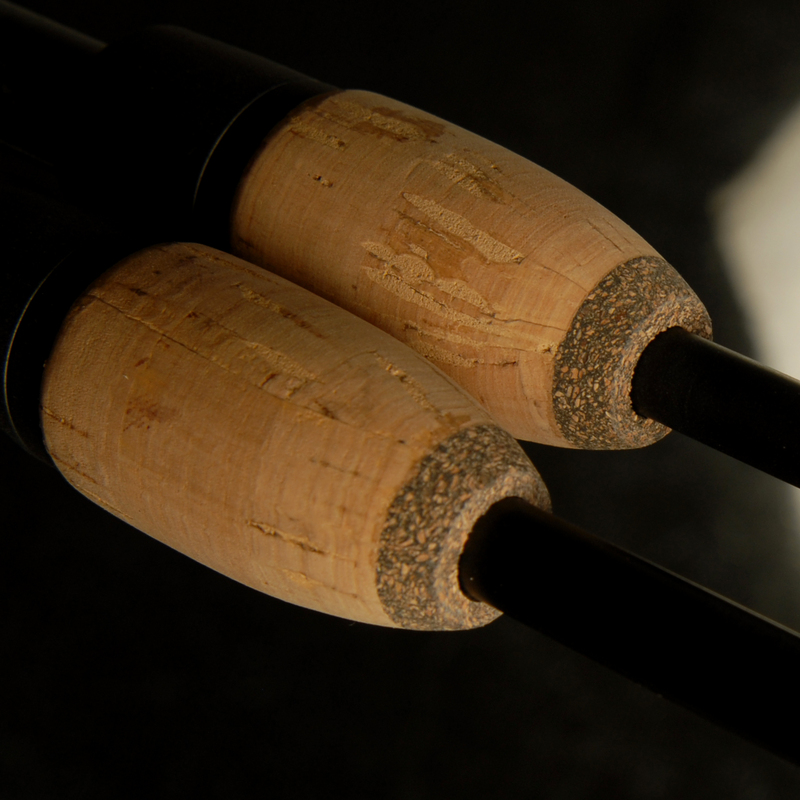 Our rods are made with a combination of domestic & foreign material.